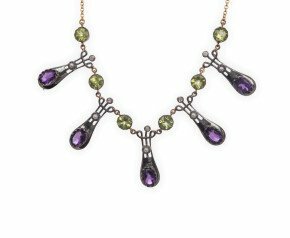 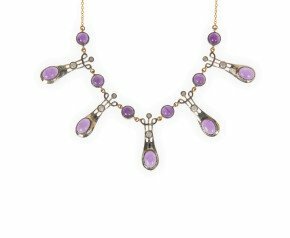 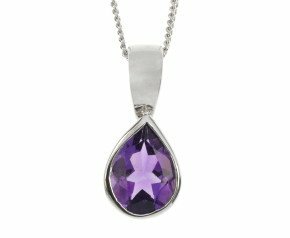 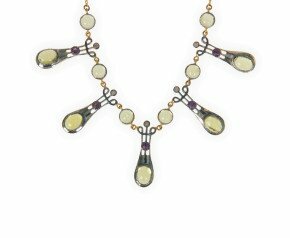 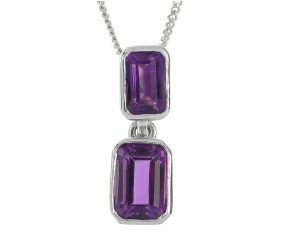 Amethyst Necklaces - The popular and glowing Amethyst represents February birthdays and believed to prevent intoxication and drunkenness! 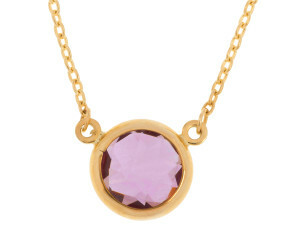 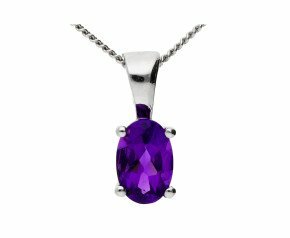 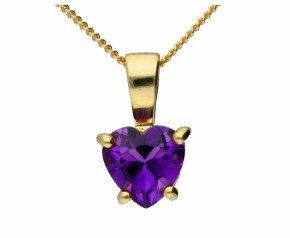 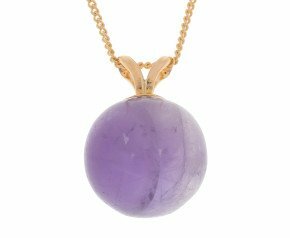 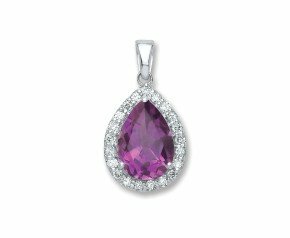 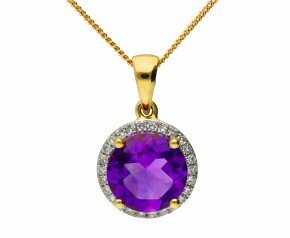 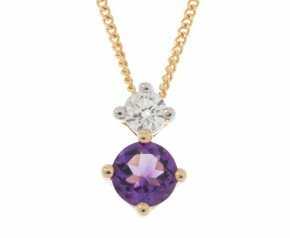 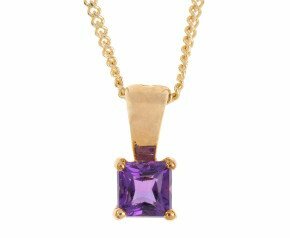 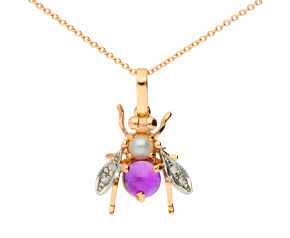 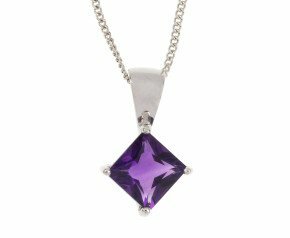 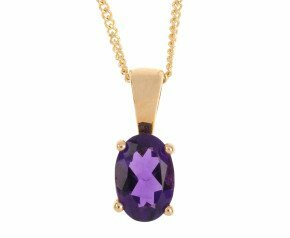 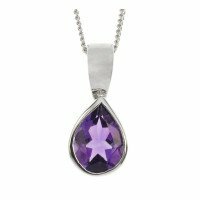 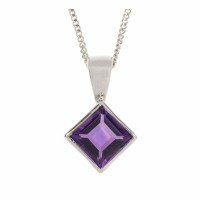 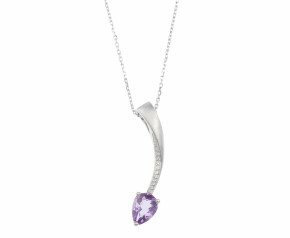 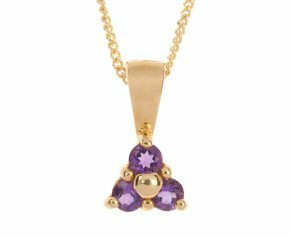 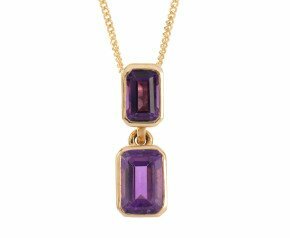 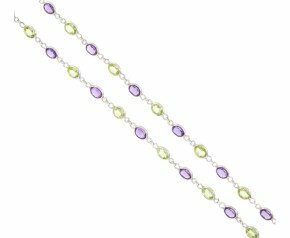 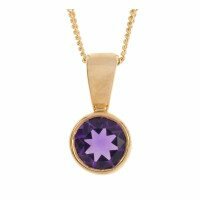 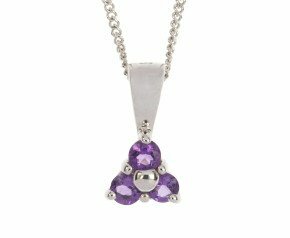 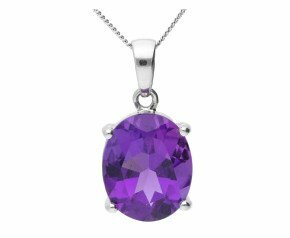 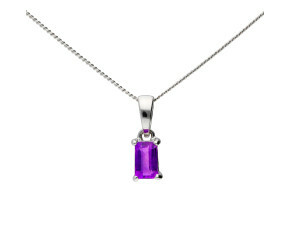 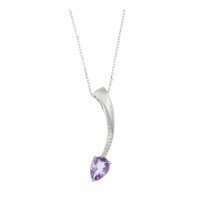 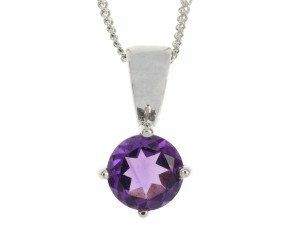 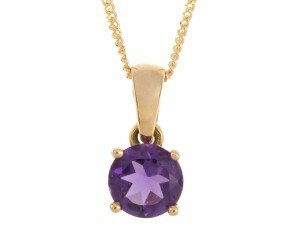 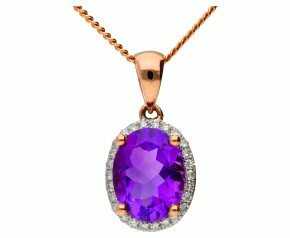 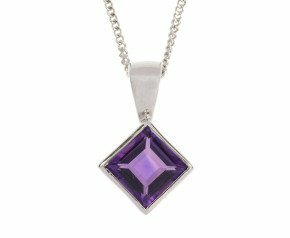 Renowned for it's luxurious purple tones, we offer a range of solitaire amethyst necklaces to amethyst necklaces mixed with other gemstones such as the ever intoxicating diamond! 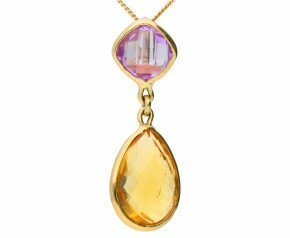 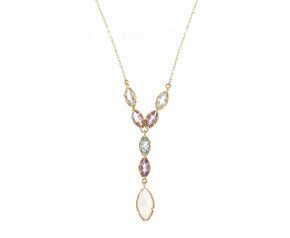 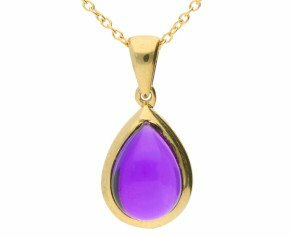 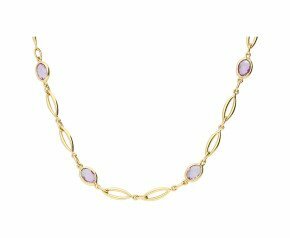 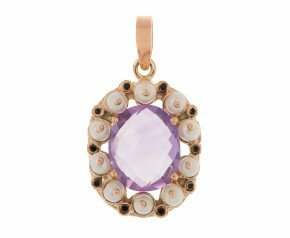 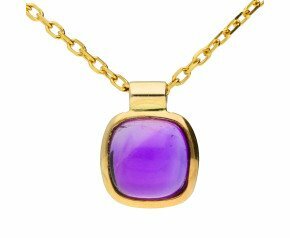 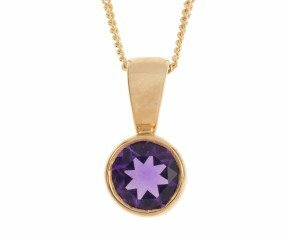 Choose from a delectable range of amethyst necklaces crafted in 9ct or 18ct white, yellow or rose gold in a variety of designs. 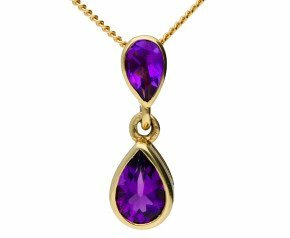 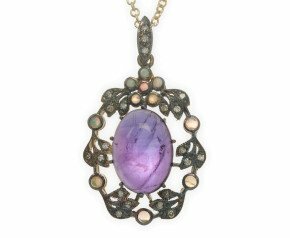 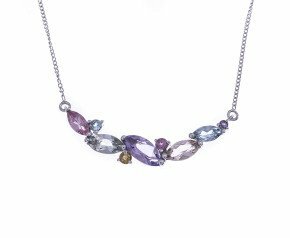 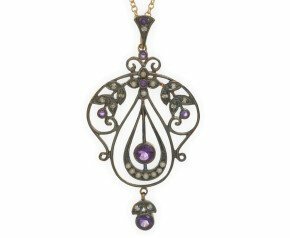 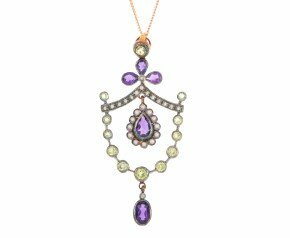 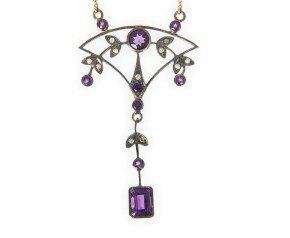 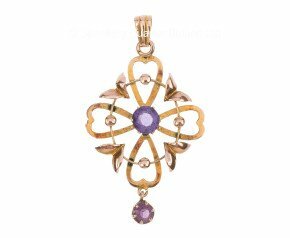 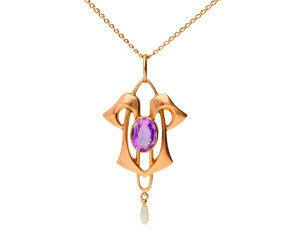 A variety of amethysts pendants and necklaces crafted in gold and silver set with delightful amethyst stones.